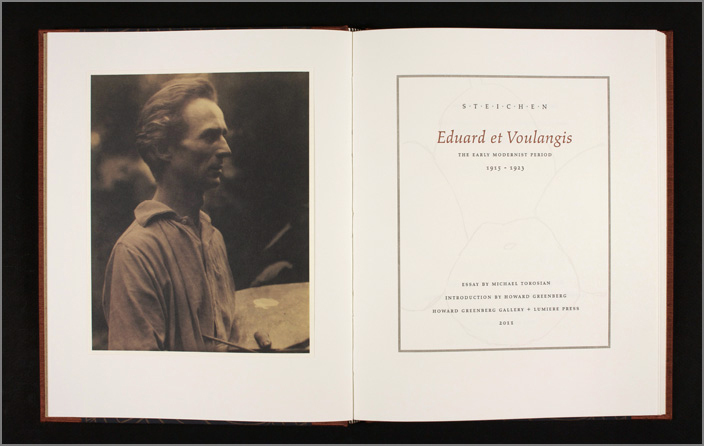 This entry was posted in Uncategorized and tagged Book, Book Review, Books, Family of Man, Lumiere Press, Michael Torosian, Steichen by nixonphoto. Bookmark the permalink. Thank you for the tipon this book. My sister gave a talk on Steichen a few years back and that spurred my interest into reading about him. …..reading about him actually got me reading about Georgia O’Keefe more, also. 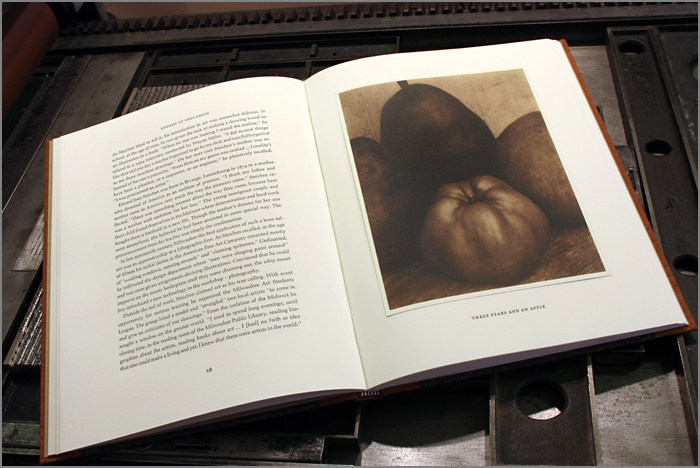 The Lumiere Press books are art objects in their own right. Worth a look. Steichen has quite an interesting life story. At the beginning of exploring this now.